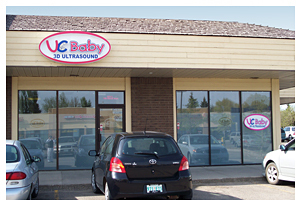 UC Baby is the first and leading 3D ultrasound provider in Canada. Pregnant mothers and their families can enhance their memories by capturing baby's first images in UC Baby's warm and nurturing environment. UC Baby provides the highest quality, most well-respected 3D/4D pregnancy ultrasound service nation wide.